Exploring Your Prejudices About Breastfeeding. Is fed best? Breast is best? What is true? 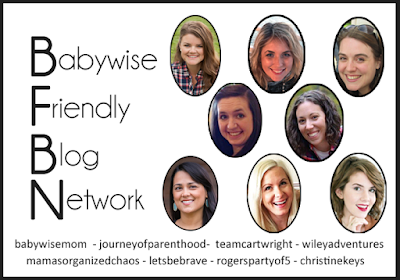 Have you ever stepped back and honestly evaluated how you feel about feeding babies? Do you judge a mom you see with a bottle? Do you feel superior to others for breastfeeding? Do you wear your months fed from breast as a badge of honor? 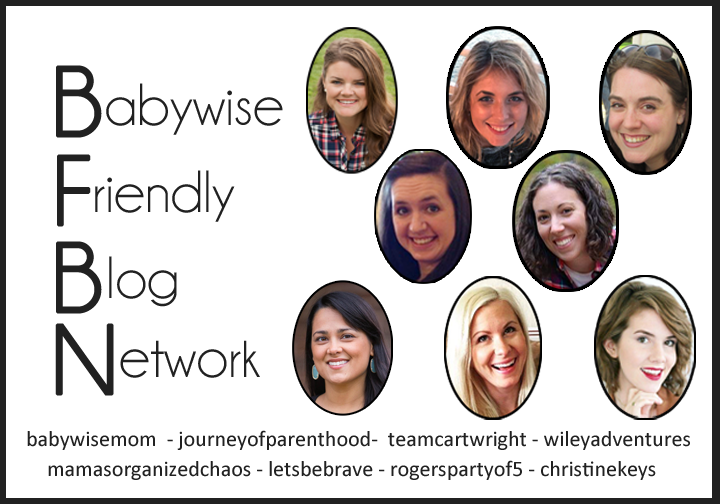 I will say, once I started this blog, I stubbornly hung on to breastfeeding until one year in order to keep Babywise nay-sayers at bay. In my last month with one girl, she was biting me EVERY feeding. When I was a couple of weeks away from age 1, my husband really encouraged me to just stop breastfeeding so I could stop being chomped on. NO! I held on because I had to go to that exact year mark. With another baby, we battled chronic yeast for the last month or two (I don’t remember exactly how long…some things you block from your memory…but I have written about it on this blog somewhere). Again, with just a few weeks left, my husband asking me why I didn’t just stop. Close enough to a year, you are in pain from the yeast, just let it go. Again, no! I had to make it. That isn’t necessarily something I regret. I am a goal-setter and like to meet those goals. I like to overcome difficulty. However, what would my choice have been if I wasn’t wanting to prove to the haters that hey, Babywise moms can breastfeed to a year. No excuses. 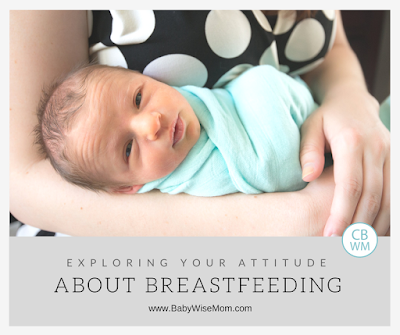 Today, two Babywise moms are talking about attitudes surrounding breastfeeding and giving pause to stop and think about what you believe, why, and how you treat others because of it. Breast is Best (or Fed is Best)? 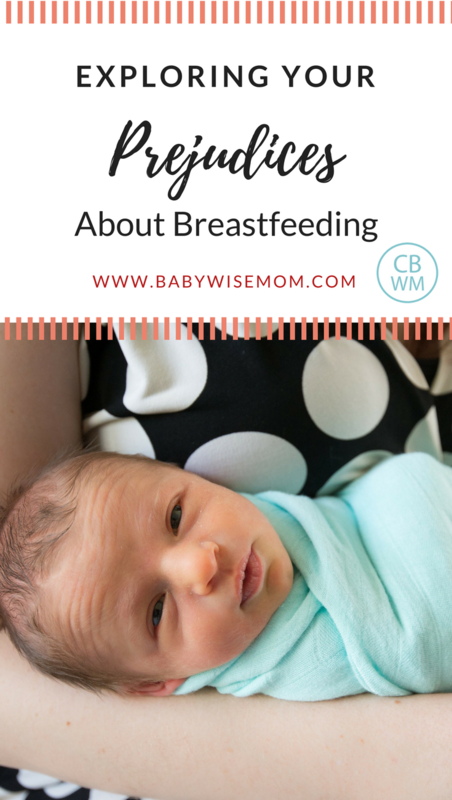 While Christine is exploring that topic this week, Kim is delving further into attitudes as she looks at the advice and expectations for a mom breastfeeding a singleton and a mom breastfeeding twins. She has done both and has experience in both realms. I always love the observations Kim has about how we as a society put different expectations on raising singletons versus twins. “ExpectationsSingleton:If you are a good mom you will breastfeed. Most moms can breastfeed, it is rare to not produce enough milk or have problems. Babies are able to latch and know what to do. If you don’t breastfeed your child you aren’t trying hard enough, you don’t care enough, and you will most likely damage your baby. Head on over to Team Cartwright to read up on What Twins Can Teach Us About Breastfeeding Attitudes. I think this is a MUST READ for everyone out there to help you face some of your own judgement you might be making toward moms and their choices in feeding and evaluate those feelings. We have enough trouble being mothers without mommy wards hampering our decisions. We shouldn’t be making decisions out of fear of what others are going to think. We should only be worried about what is best for the baby, mother, and family. None of us should be judging from the outside looking in and deciding what others should have and could have done.